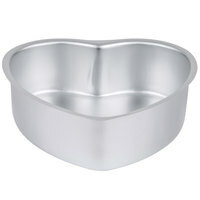 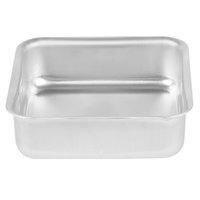 Wilton 2105-600 Decorator Preferred Heart-Shaped Cake Pan - 6" x 2"
plus Chicago Metallic 26300 6 Cup 6.1 oz. 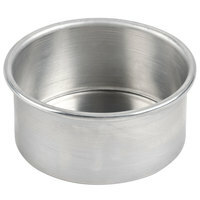 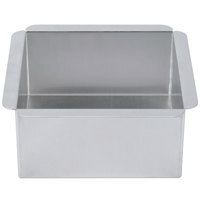 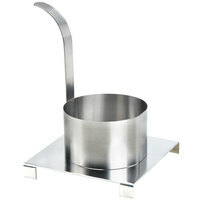 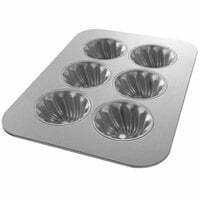 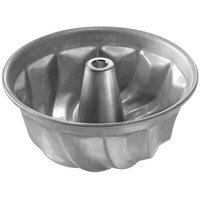 Glazed Aluminized Steel Customizable Mini-Swirl Cake Pan - 11 1/8" x 15 3/4"
Having a large supply of cake pans on hand is a necessity when you own a busy bakery or cake shop. 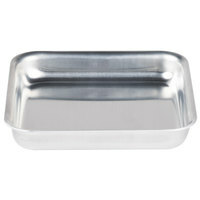 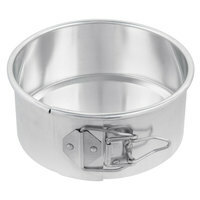 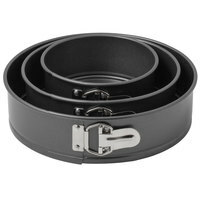 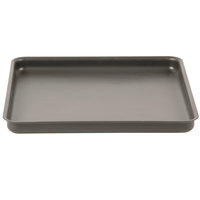 Keep your inventory well-stocked with our selection of 6 inch baking pans made from durable metal materials. 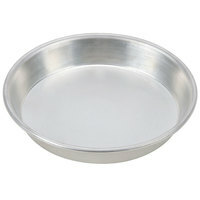 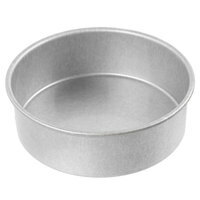 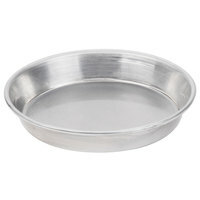 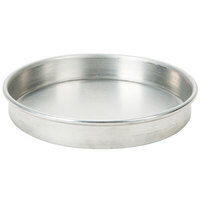 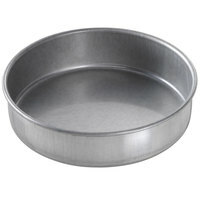 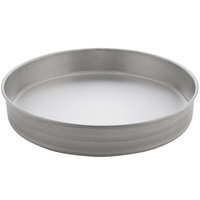 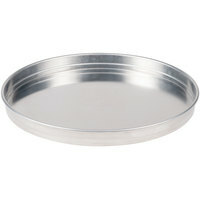 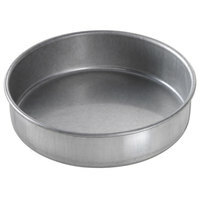 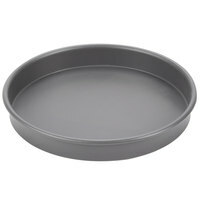 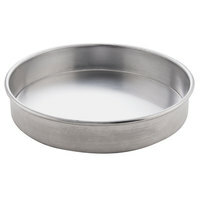 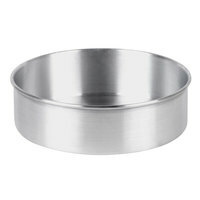 A 6 inch cake pan is useful for a variety of baking tasks like shaping batter cakes, cheese cake, and even deep dish pizzas! 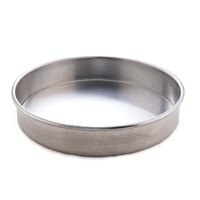 Our aluminum and aluminized steel pans are great at conducting and dispersing heat for even, well-baked products, so you can achieve consistent results every time. 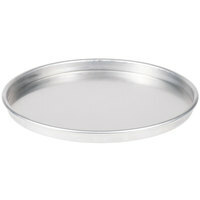 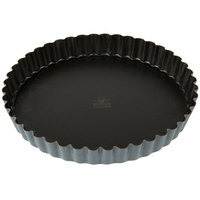 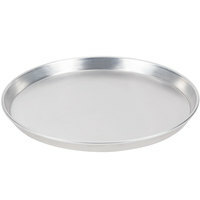 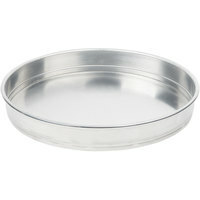 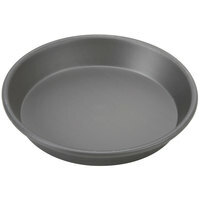 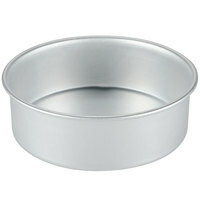 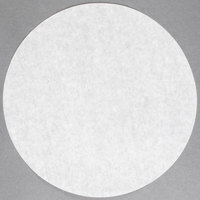 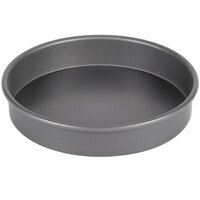 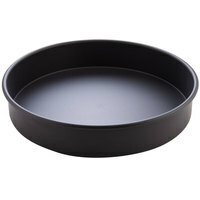 Choose from pans in a variety of depths to suit the size of the cake or personal pan pizza you're baking. 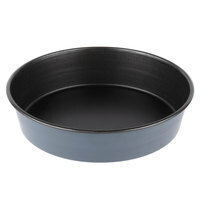 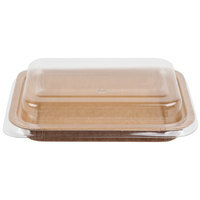 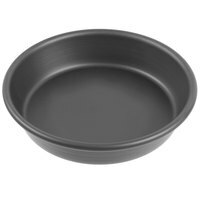 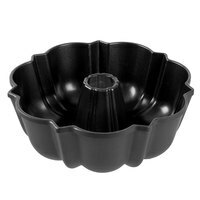 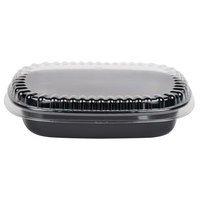 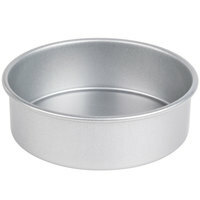 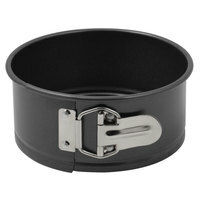 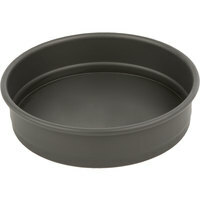 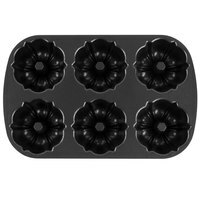 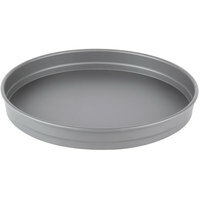 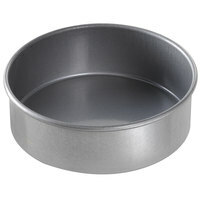 If you need cakes to easily release from your bakeware, check out a 6 inch cake pan with a non-stick coating or a springform design.